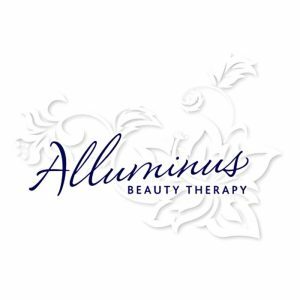 Alluminus Beauty Therapy is a Boutique and quaint clinic in the heart of a cozy country, up market town called Greytown in the Wairarapa. The services we offer are of a wide variety such as � Lash extensions, Mani�s Pedi�s, Waxing, Body treatments, Facials, Microdermabrasion, Spray tanning and more. At Alluminus we try to offer skin care and treatments that are going to benefit each client to their individual needs. Products we stock are Xtreme Lashes, Electric Body skin care, Stem Organics skin care, Vani-T Tanning, Essie nail varnishes and we also have a wide variety of Illume and Bluewick Candles and diffusers.